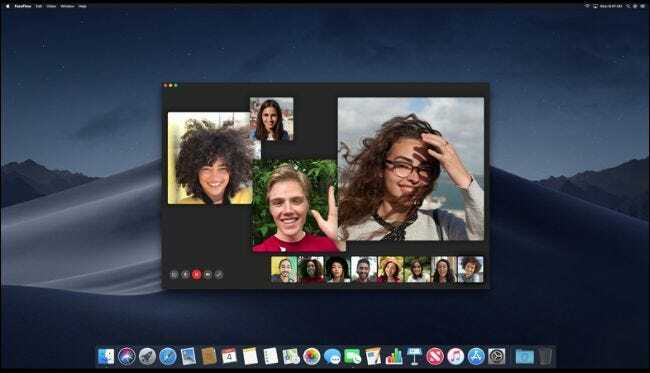 Apple’s macOS Mojave will debut in Fall, 2018. It’s currently in developer-only beta, with a public beta coming soon. 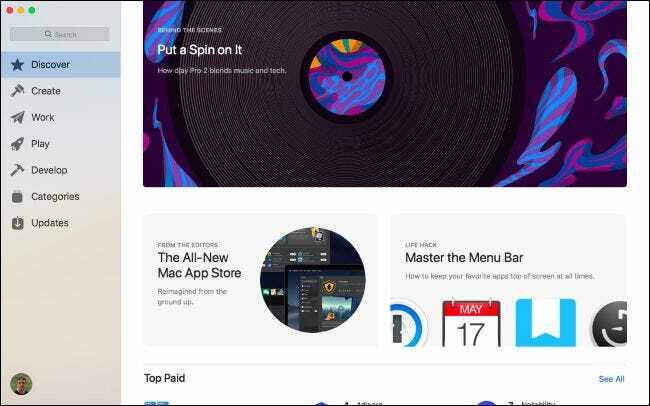 Here’s everything we know so far, from major features Apple announced at WWDC to smaller features we found in the beta. This update will support most Macs from 2012 and onward. If you have an older Mac, you may want to sell it now. 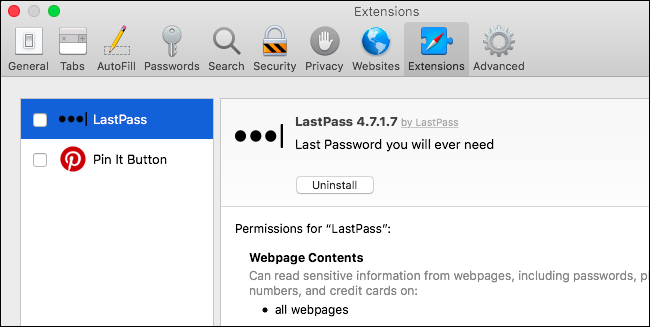 macOS 10.14 has a new system-wide dark mode option. Your Mac can automatically enable this Dark Mode on a schedule, too, so Dark Mode can turn itself on at night and off during the day. 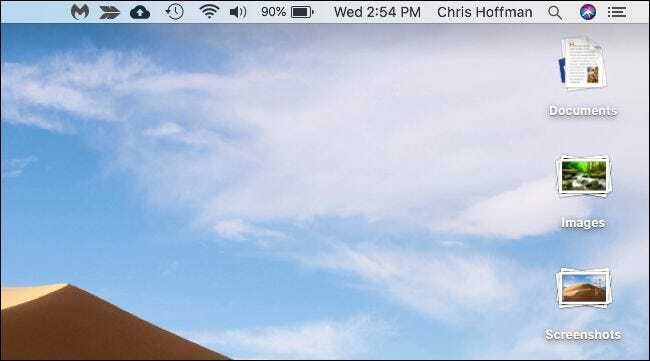 Mojave brings some long-awaited theme customization options to the Mac desktop. You can now select an “accent color” for your desktop. The color you choose will be used for selected text, buttons, and highlighted menu options. macOS 10.14 can automatically organize your desktop with the new Desktop Stacks feature. Enable it and the files on your desktop will be “stacked,” cleaning your desktop up and making it easier to find files you need. You can choose exactly how you want to stack files, too—for example, you can stack them by file type, by date created, or by tags. You can also choose how you want your Mac to sort each stack. In keeping with its name, macOS Mojave includes a desert photo as its default desktop background. This photo is actually a Dynamic Desktop background that automatically changes throughout the day based on the position of the sun in your geographical location. In the beta, only the default desktop background is available as a Dynamic Desktop. We’re hoping Apple also lets other people create different dynamic desktop backgrounds, too. The Quick Look tool is a fast way to preview files on macOS. Just select a file in Finder and press the Space bar to open a lightweight preview pane. You’ll also find “Quick Actions” in the preview pane. 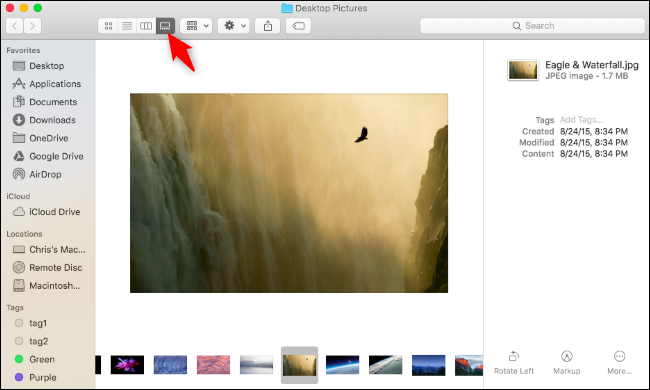 These buttons can quickly rotate images, sign PDFs, and perform other tasks right from the Finder. 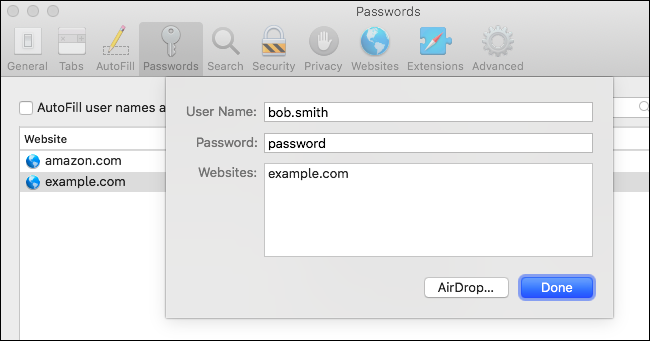 You can also assign Automator tasks as Quick Actions to quickly perform them on files from the Finder. The Preview pane now shows more metadata about files, too. 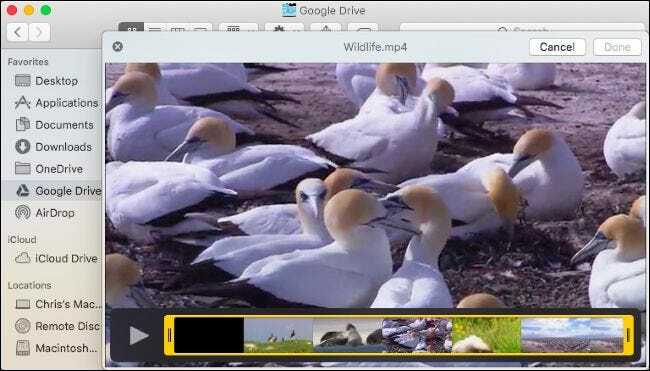 For example, you can see information like the camera model a photo was taken with in the preview pane. 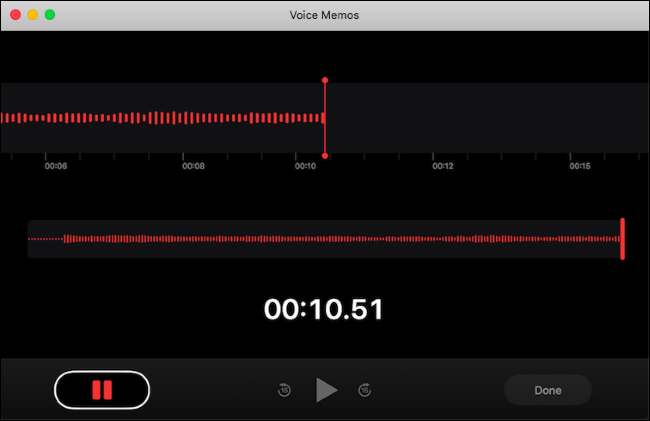 This floating menu menu also lets you set a timer that counts down before a screenshot is taken, choose whether the cursor will appear in the screenshot, and pick the folder where screenshots are saved. As part of Apple’s Metal for VR work, Apple is also promising “plug and play” support for the HTC Vive Pro virtual reality headset on macOS, and says it’s been working closely with Valve and HTC on compatibility with SteamVR. You’ll notice some other smaller changes throughout Mojave. There are many other under-the-hood changes and small bits of interface polish, too. Recently Used Apps on the Dock: The MacOS dock now shows recently used apps at the right side of the dock, separated by a little line. It looks just like the dock on iPads. 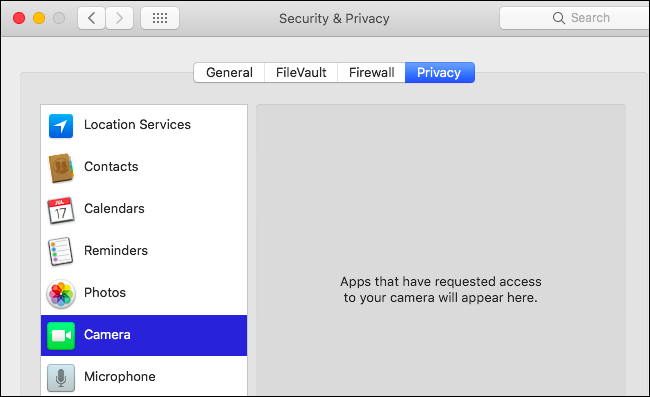 Apple will probably make some more changes to Mojave throughout the development process before macOS reaches normal Mac users, too. And, of course, we’ll keep you updated on them.